Looking to buy cheap used motorcycles in Michigan? USA Powersports has a full inventory of high quality pre-owned sport bikes, cruisers, and dirt bikes, for riders of all types. Looking to purchase your first motorcycle? Why go new? When learning to ride a motorcycle, the best option is to find a high quality, low cost, used motorcycle. With nearly the largest showroom in Michigan, the inventory of cheap, high quality, pre-owned motorcycles is superior. With motorcycle for all shapes, sizes, male, or female, USA Powersports is your one stop shop to finding the perfect low mileage used motorcycle. If for some reason you don’t see what you are looking for, let us know and we will do our best to find what it is that you want. Finding a trustworthy motorcycle dealer in southeastern Michigan doesn’t have to be a challenge; USA Powersports is known for being a high quality dealer of Yamaha, Suzuki, Honda, or Harley Davidson motorcycles. We don’t expect you to take our word for it, but come down to our shop and see for yourself. 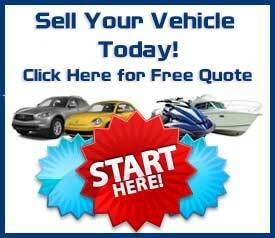 You will find the perfect high quality, low mileage, used power sport vehicle or motorcycle. 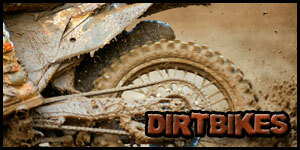 Also, be sure to ask about our hassle free, low rate financing on all used motorcycles. We will get your out the door, enjoying your new used motorcycle in no time. Be sure to ask how you can lower the cost of a used Yamaha, Harley Davidson, Suzuki, or Honda motorcycle with our trade in program. Call today! 1-800-963-9216.